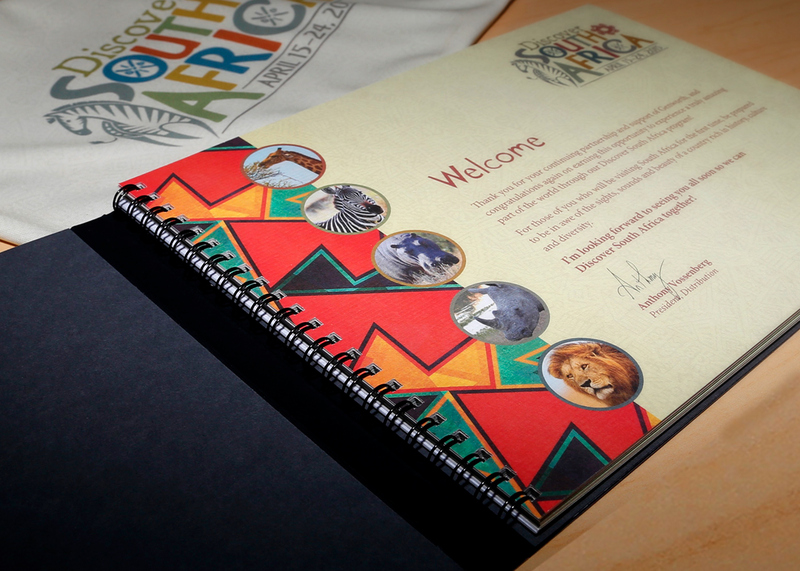 Green Media Creative designed several components for this company incentive trip including logos, booklets, luggage tags, and name badges. 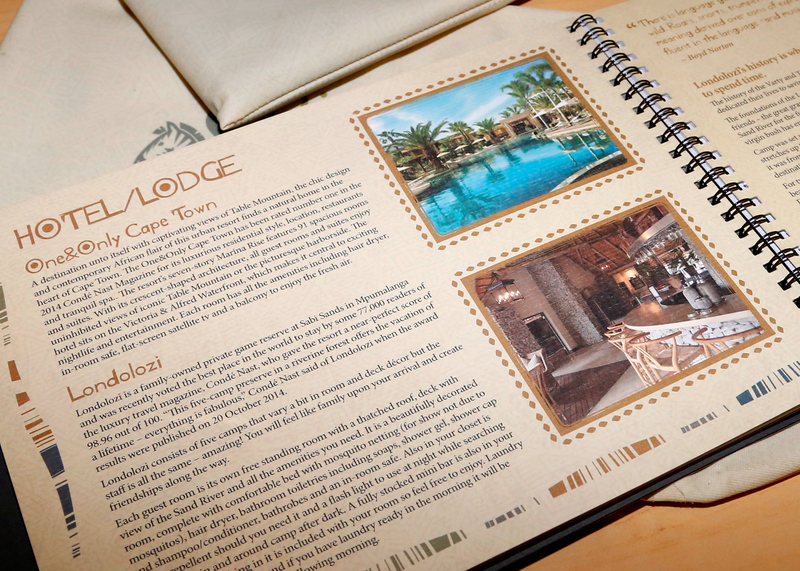 There were several groups that were located at various villages in Londolzi South Africa. 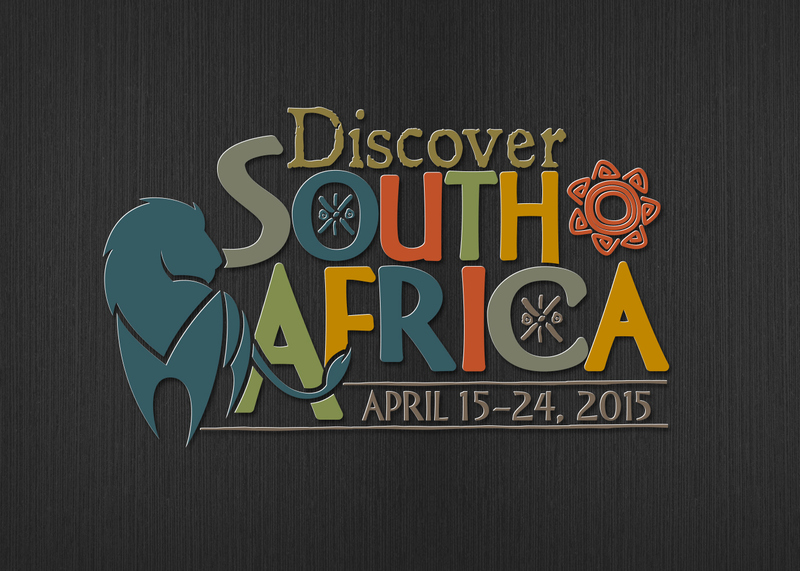 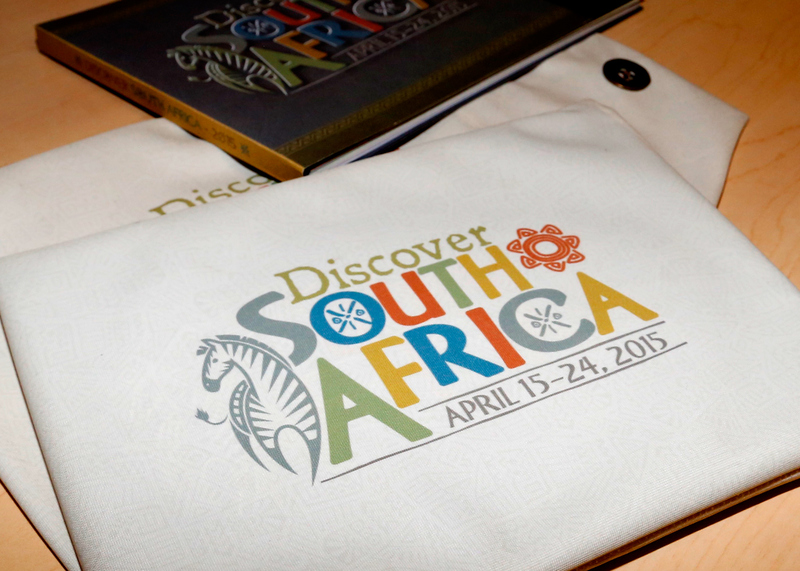 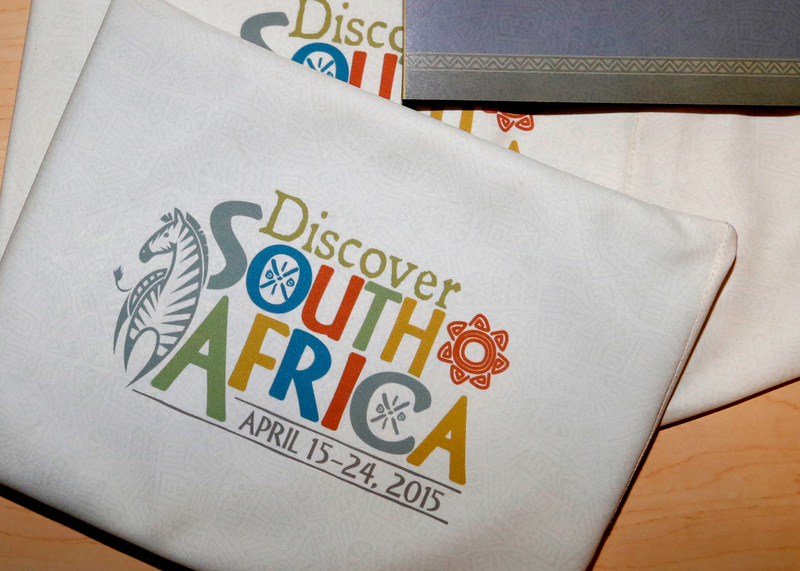 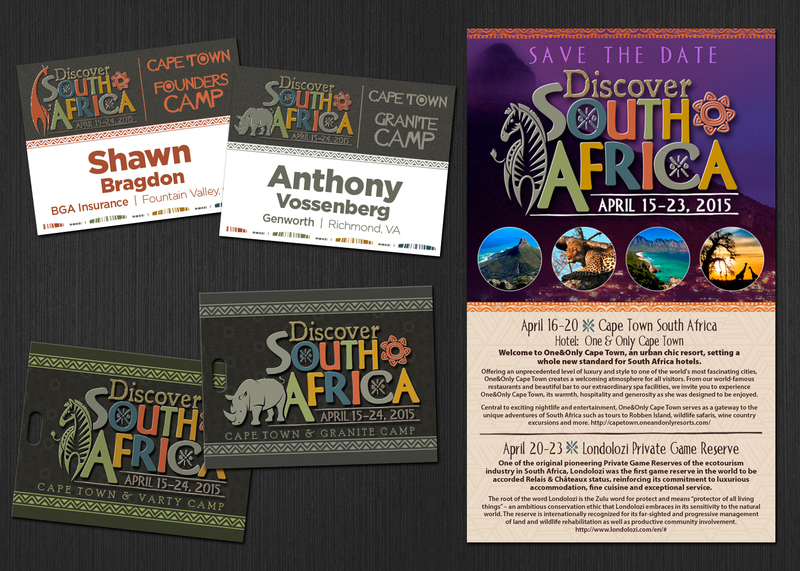 Discover South Africa incentive trip for Genworth Financial. 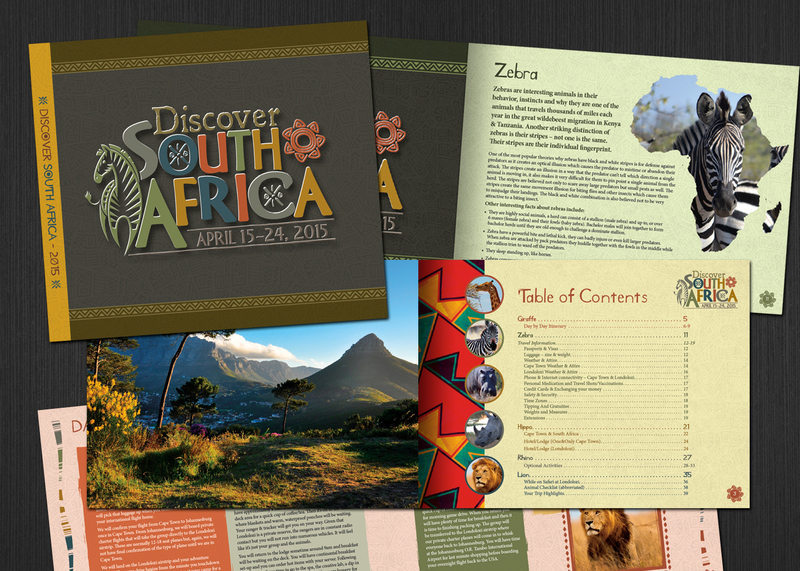 Custom travel booklet which features information about the activities and events for the incentive trip. 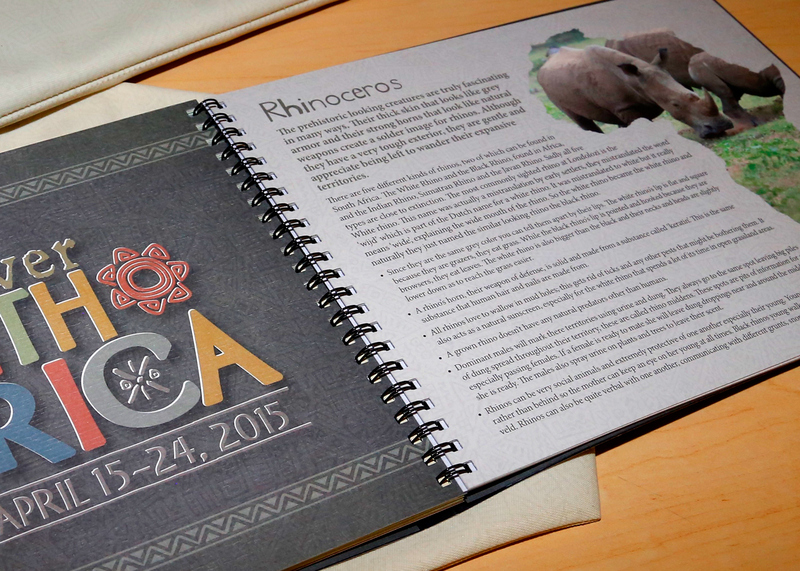 The booklet was given to each guest as a commemorative gift. 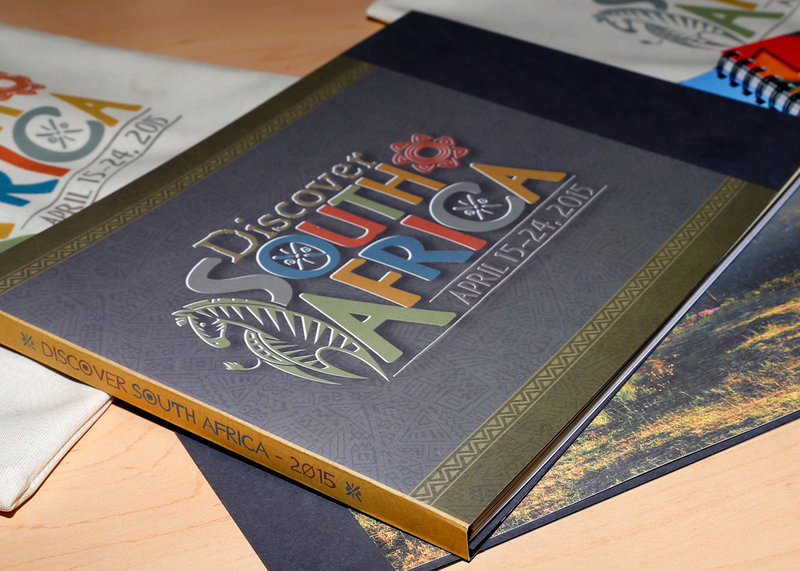 Each book came with a canvas case. 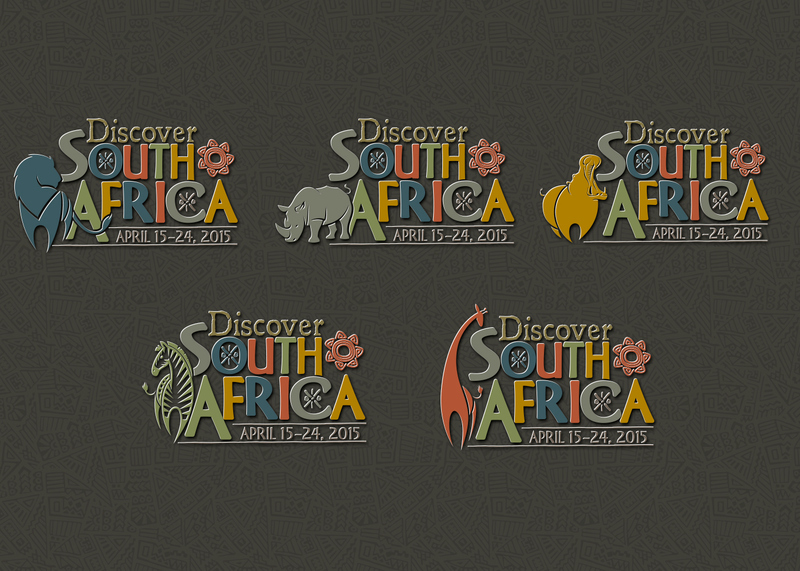 Five theme designs were created for each group which represented the different villages that were visited in Londolozi South Africa.